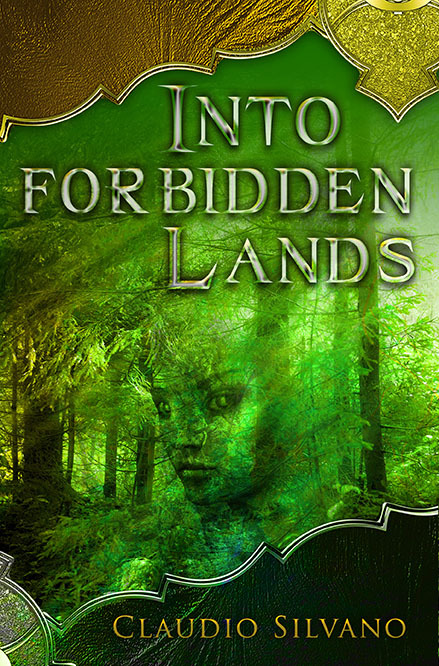 Destiny of Fire is a trilogy that follows Illiom, a lost but determined young woman who must journey to the ends of her world in a desperate attempt to prevent devastation from ravishing the land. 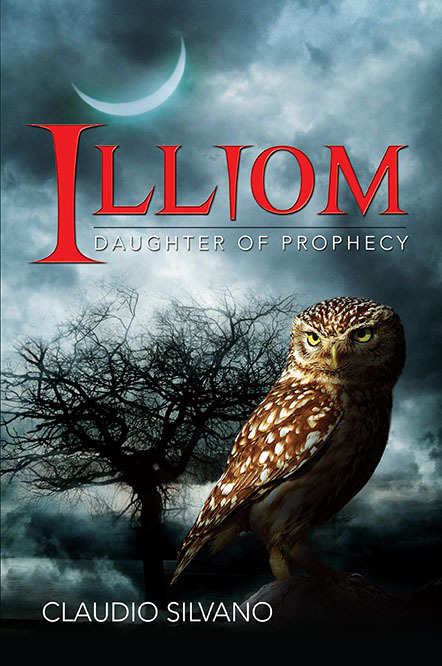 Filled with magic and intrigue, this trilogy will entertain you and transport you into the heart of mystery as you accompany Illiom on her quest. But you may well discover that there is more to this tale than the unfolding of events … that the secrets that Illiom must unravel are not dissimilar from the mysteries of your own existence. 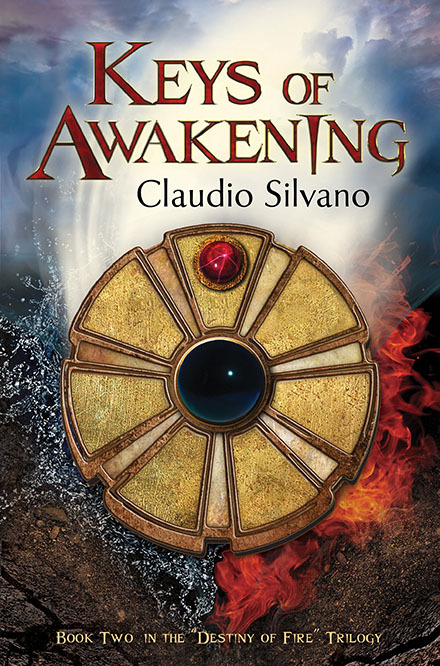 If you are simply looking for an escapist fantasy, you will find that in this book. But if your heart longs for glimpses of deeper matters, ah, then Destiny of Fire will captivate you and gift you with fulfilling and compelling experiences that will sate, but also leave you hungering for more.